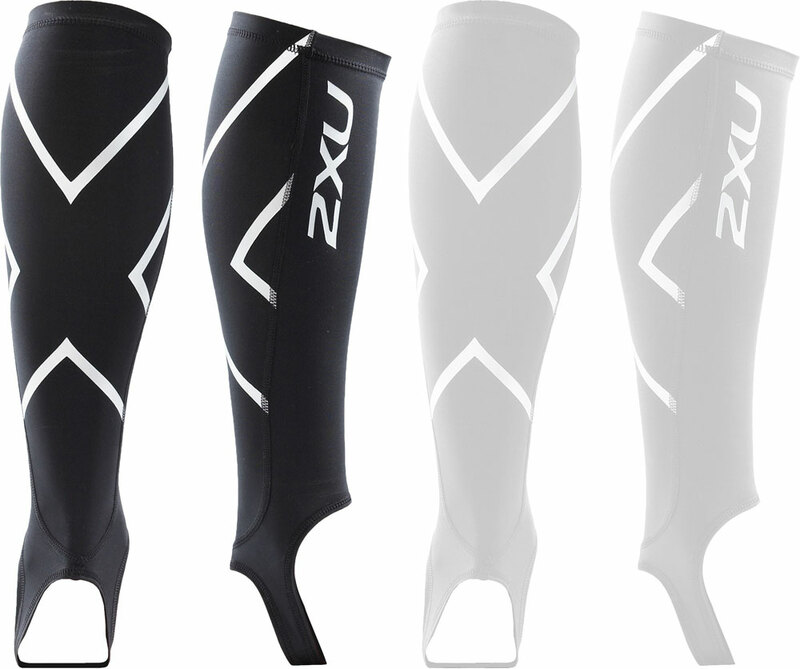 In this 2XU Compression review, you’ll learn why 2XU compression isn’t just good for recovery. But 2XU compression got more to offer than that, surely? Happily, 2XUs use isn’t confined to mums out on a casual shopping trip or ignorant dolts in the Qantas Club. Yes, whilst I’ve been using 2XU compression gear for some years now for recovery, where they really add value is on long haul flights. Most of us have experienced fluid in our legs after a long flight, whether obvious or not. 2XU (and other) compression garments provide a solution to this problem as well as promoting healthy bloody flow (possibly helping to prevent DVT). I always take my 2XU mens elite compression tights overseas, and wear them on the plane. 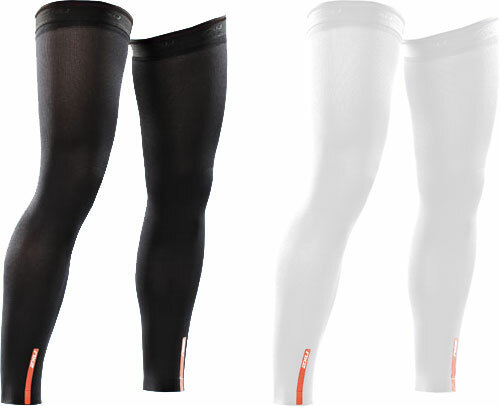 Fortunately, 2XU provide 3 very worthy alternatives: calf stirrups, compression socks and full leggings. It’s hard for your heart to pump blood from your extremities. Compression on your feet and legs therefore makes a lot of sense. I’d suggest that the 2XU calf stirrups are intended for racing more so than general use, however, they are a worthy inclusion due to their compression capability. I also dig the fact they’re lightweight: so they breathe very well and should help prevent you overheating. I’d recommend wearing these with shorts for ultra comfort (this is what I do). If you are cool being seen with 2XU calf compression on, and are happy to just roll them down if you’re too hot, these are totally worth a look. What’s cool about these 2XU compression socks is they are easy to get on and off if you’re on the plane. Moreover, I find that compression socks usually provide more compression than lightweight compression leggings or pants so these might have a great compression effect. Lastly, they look like normal socks so you don’t look like a crazy person when you traverse the airports. The downside is that they might be a bit warm to wear on the plane, which means you might take them off which kind of defeats the purpose of wearing them. If you want to compress your whole leg but want to be able to pull the leggings off, then look no further than 2XU leggings. Whilst they look like they’d be right at home in Elizabethan England, these are a good compromise between full pants (Mens or Womens Elite) or calf stirrups and are easy to whip off when the flight’s done, which is cool if you don’t want to wear them around airports. Obviously people have a deep interest in 2XU for recovery. Mostly, people want to know whether they work. It’s all very well to look like a more ninja version of one of Robin Hood’s merry men in tights (sans bow, doffed cap and large sense of misadventure), but all that is pointless if they don’t work. I’m absolutely clueless if they work for recovery. What I do know about recovery is that key factors (that do determine your recovery) are: really good conditioning (training), proper nutrition, hydration and sleep. So I’ll leave it in your hands as to whether 2XU compression is efficacious in regard of recovery. 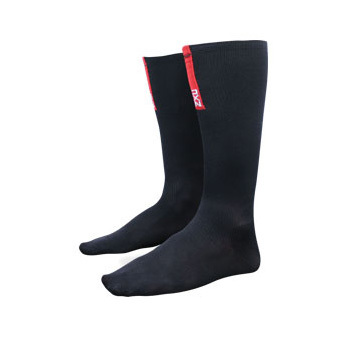 If you’re doing Etape du Tour, or flying overseas, do yourself a favour and grab some 2XU compression. 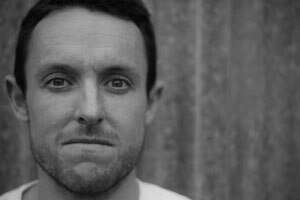 Does 2XU actually help recovery? Who the feck knows! Plenty say yes, and for me, it feels like it. But on the plane, these babies stop fluid making your ankles look like cankles like stone cold tourniquets.